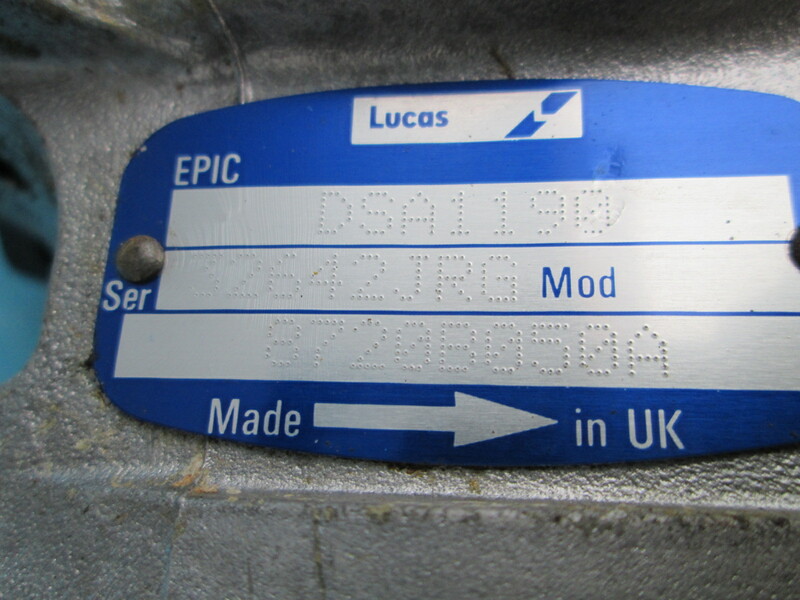 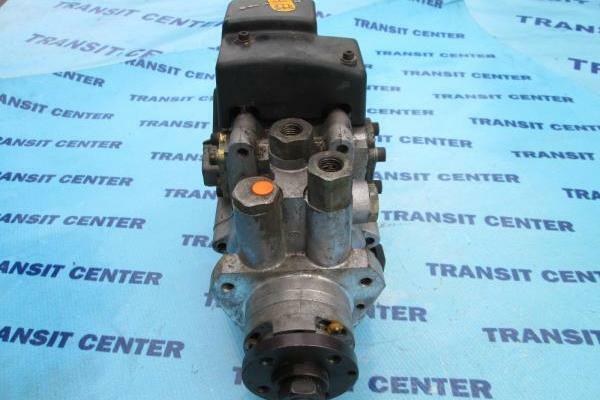 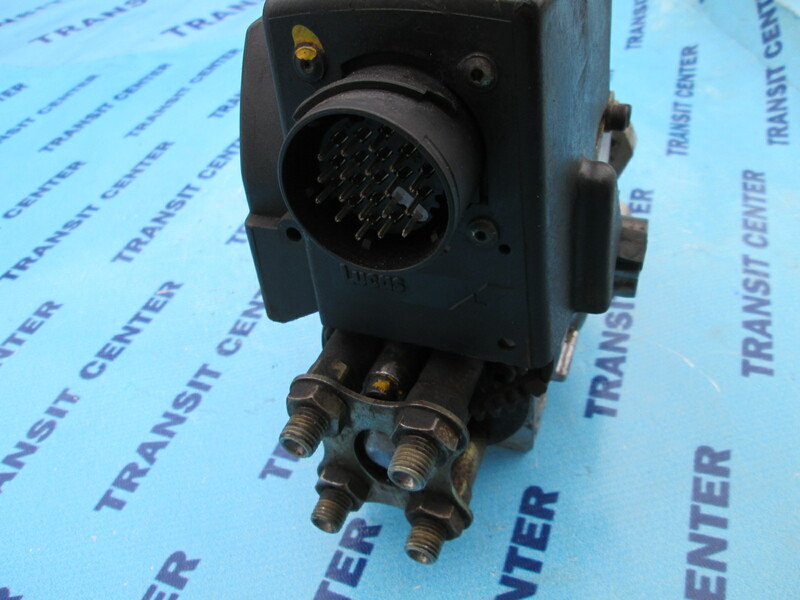 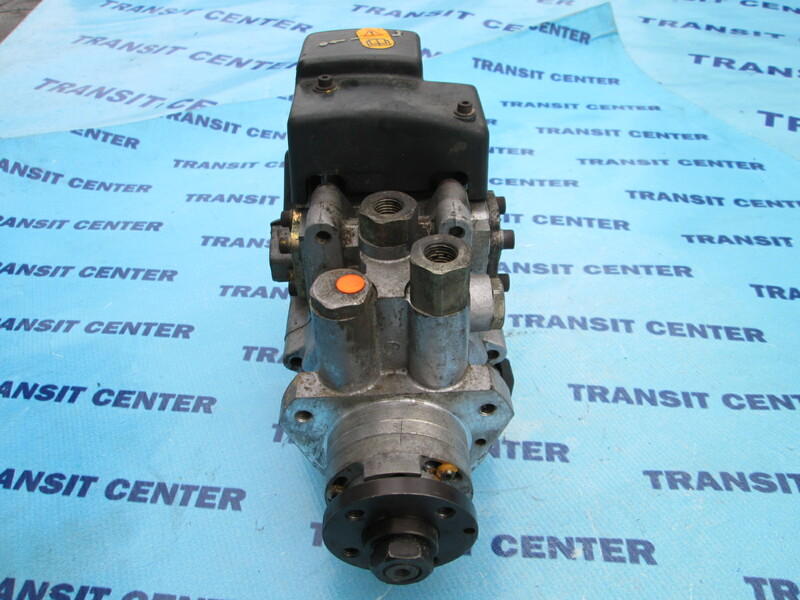 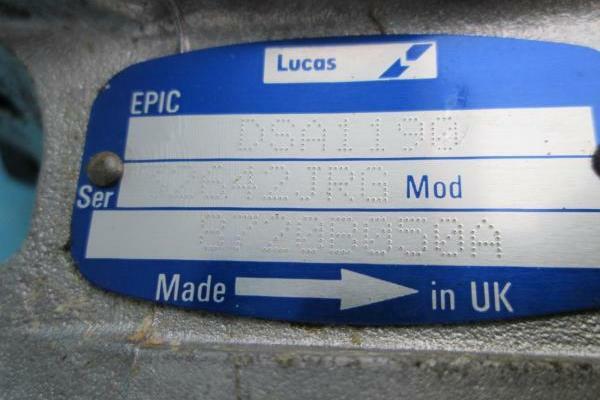 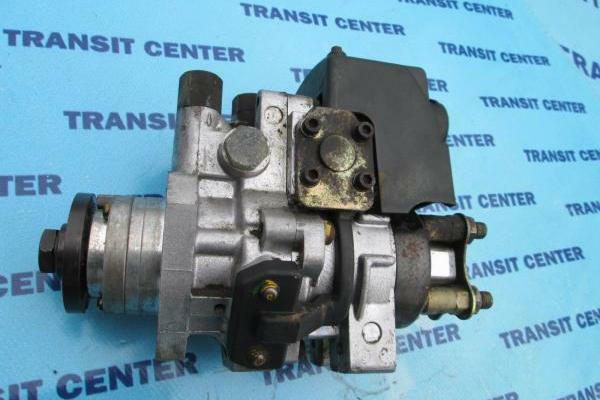 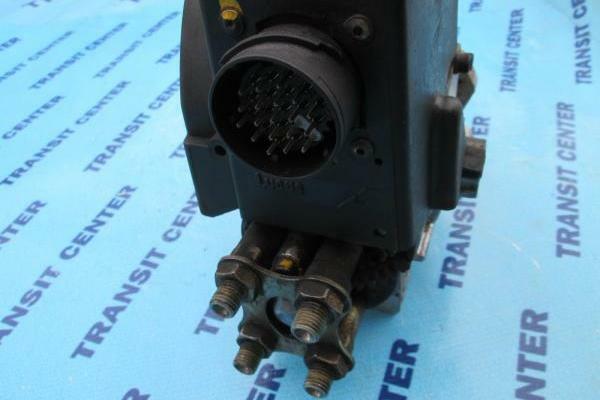 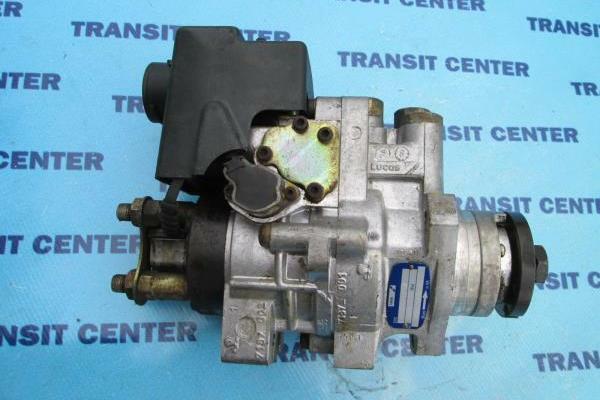 Injection Pump Lucas EPIC DSA 1190 Suitable for Ford Transit MK4 MK5 with vintages from 1991 to 2000. 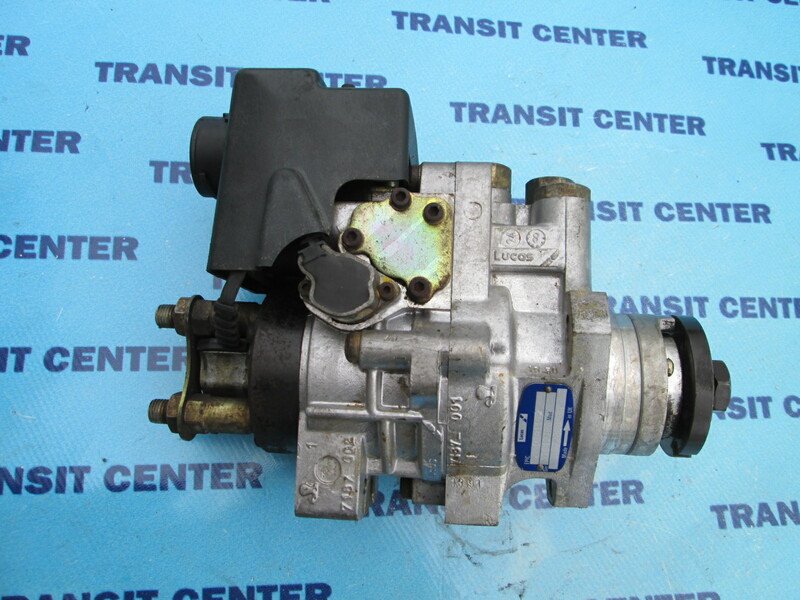 It is designed for the 2.5 Turbodiesel engine. 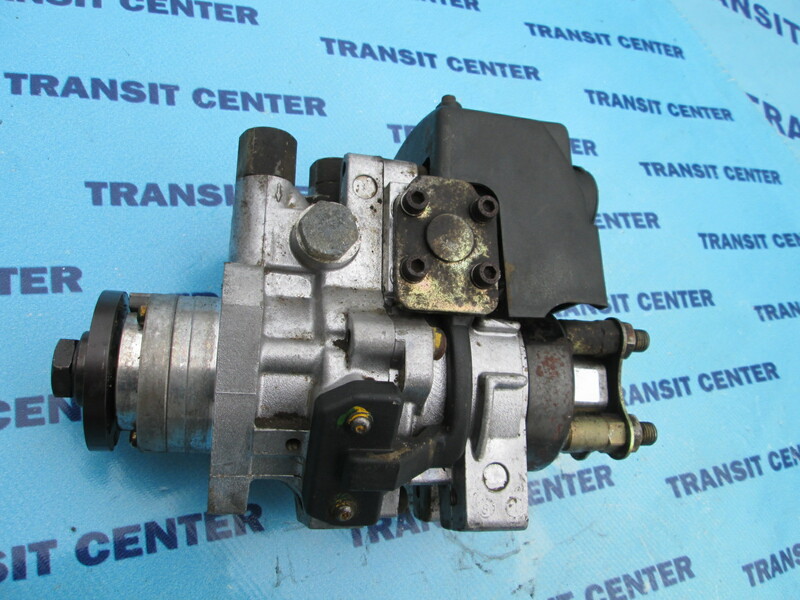 The injection pump is used, fully functional product, which in combination with the injectors is a major part of the fuel system in our car.